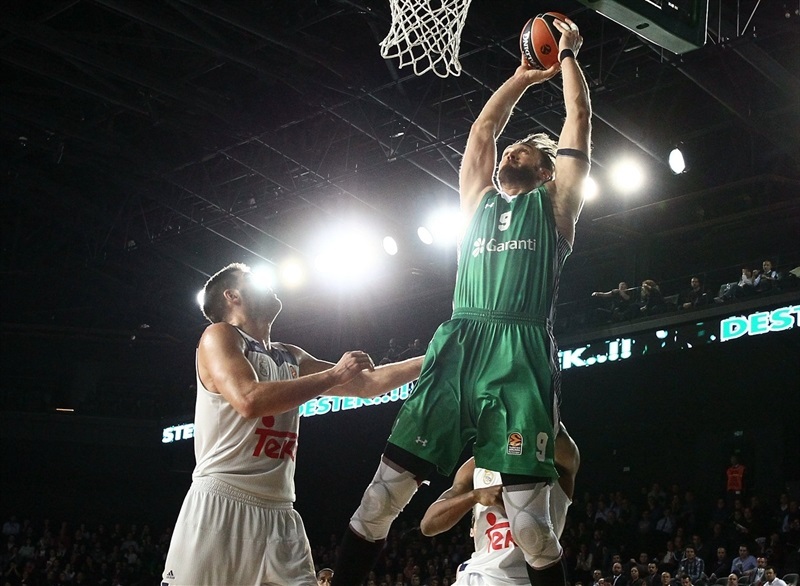 Darussafaka Dogus Istanbul scalped another big name at Volkswagen Arena by beating Real Madrid 81-68 on Thursday night. 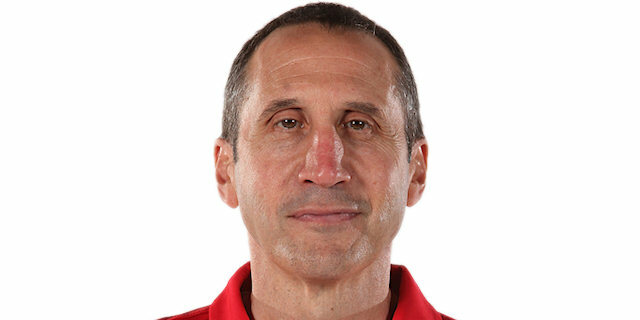 Coach David Blatt’s men have now defeated the past two EuroLeague champs. 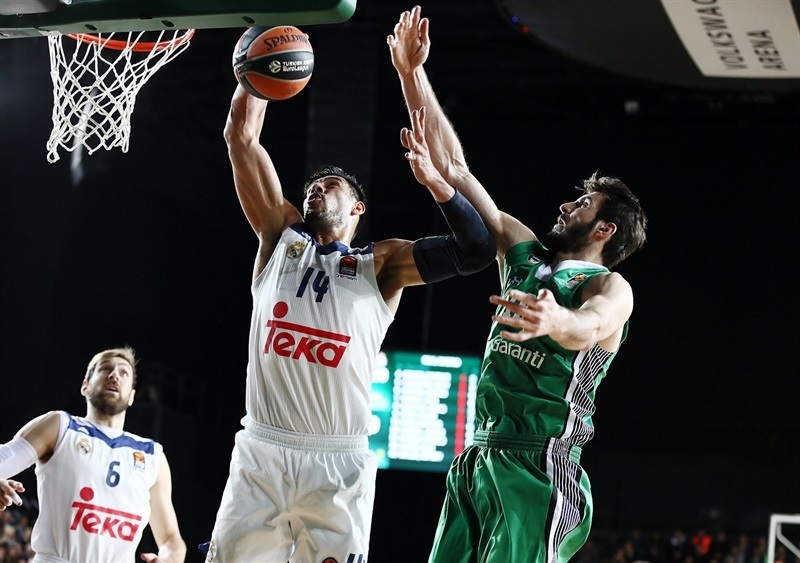 Madrid led by 10 in the second quarter, held Darussafaka held the visitors scoreless for the last five minutes of the second quarter and the first three of the third during which they reeled off 17 straight points and never looked back. 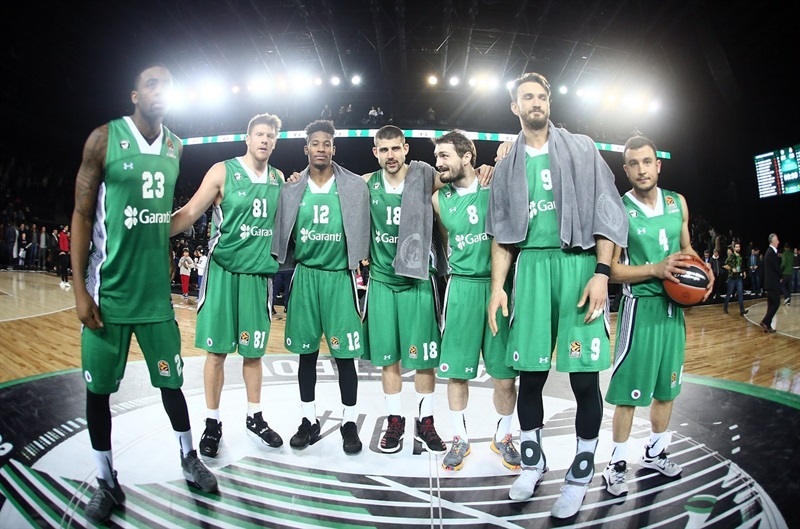 After snapping a four-game losing streak, Darussafaka sits in the middle of the standings with a 6-6 record. Madrid slipped to 8-4 with its second loss in three games. 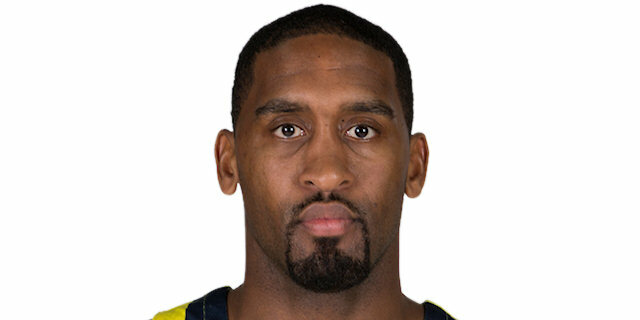 Brad Wanamaker set a career-high with 27 points on 4-of-6 three-point shooting to lead the winners. Will Clyburn added 14 points and Adrien Moerman scored 12. The hosts were outrebounded 30-44, but made up for that by shooting 50% from downtown and committing only 6 turnovers. 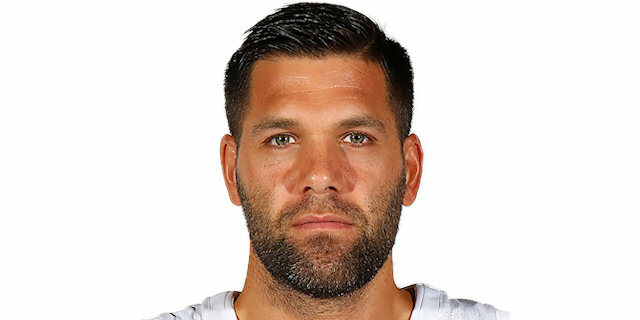 Felipe Reyes led Madrid with 16 points, which took him past Jaka Lakovic and Milos Teodosic for fourth place on the EuroLeague’s all-time scoring charts with 2,538 points. Othello Hunter added 10 points, Gustavo Ayon posted 8 points and 9 rebounds and teenage sensation Luka Doncic had 8 points, 6 rebounds and 6 assists in defeat. 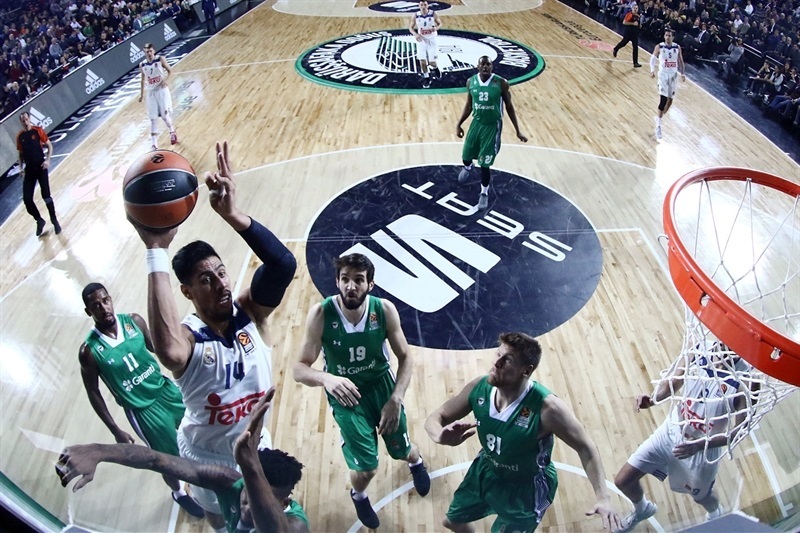 The hosts jumped out to a 7-2 start, but Reyes scored twice on the offensive glass to bring Madrid back and take over fourth place on the all-time scoring charts. Ayon’s basket in transition gave the visitors their first lead, 10-11. Madrid kept the pressure on and went ahead by 8 as Dontaye Draper capped a 0-11 run. 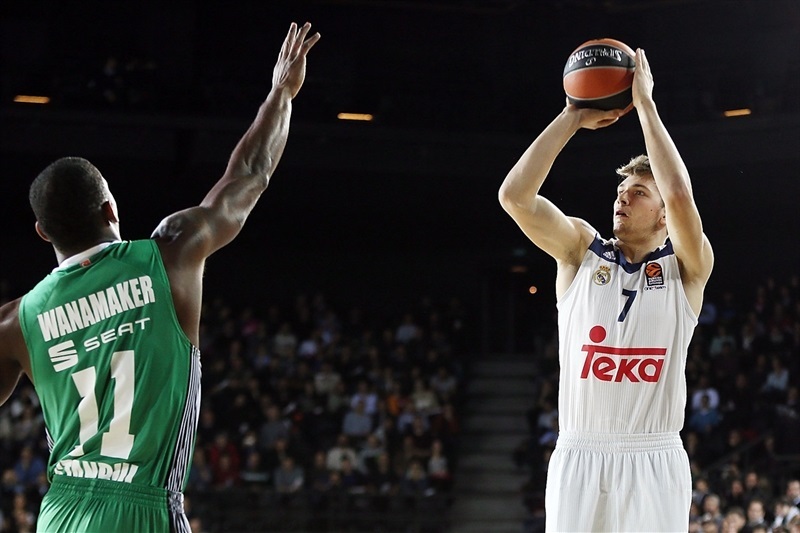 Darussafaka closed the gap as Dairis Bertans’s three ended the quarter with Los Blancos on top 17-20. Hunter wreaked havoc with an alley-oop slam at one end and great defense on the other to restore the Madrid momentum. Jonas Maciulis nailed a three to make it 19-29. 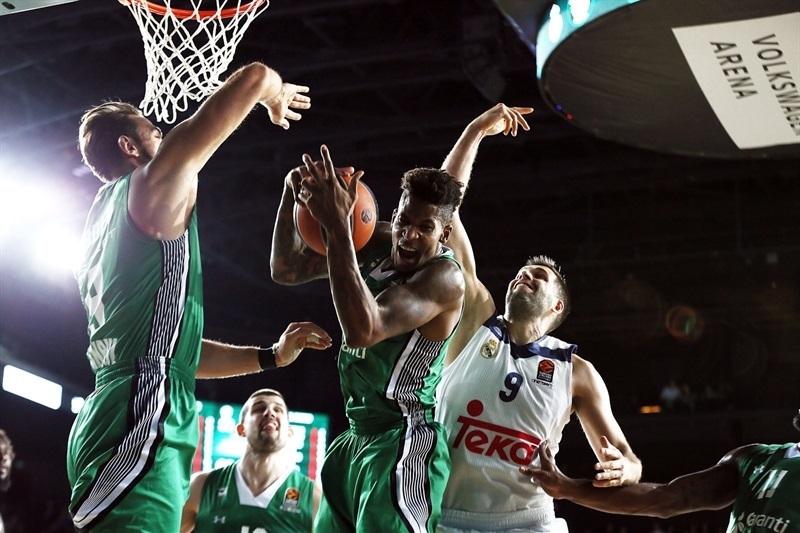 Darussafaka fought back led by its big men. Clyburn’s three-point play and alley-oop layup – both triggered by backcourt steals – put the hosts in front. 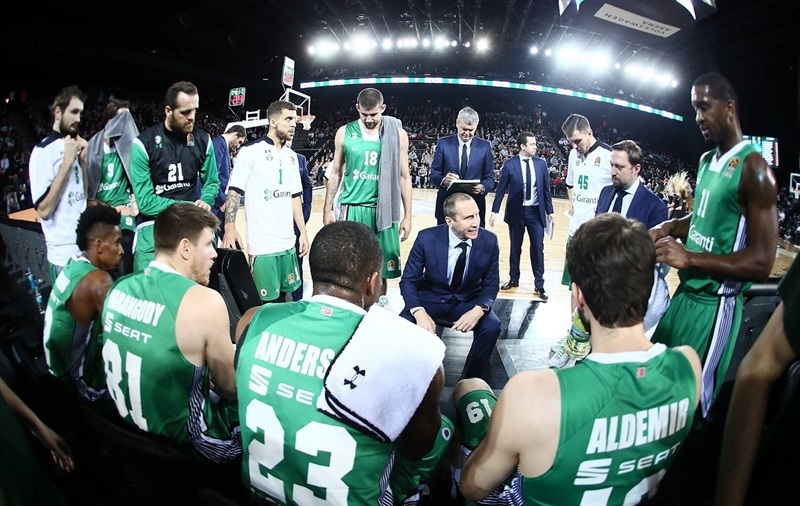 Darussafaka help Madrid scoreless for the final five minutes of the second quarter during which it went on a 12-0 run to take a 35-31 halftime advantage. Madrid was unable to score in the first three minutes of the third quarter during with the lead grew to 9. Doncic ended the visitors’ drought with a pull-up three-pointer, but the momentum remained green. Wanamaker free throws gave Darussafaka its first double-digit lead, 44-34. 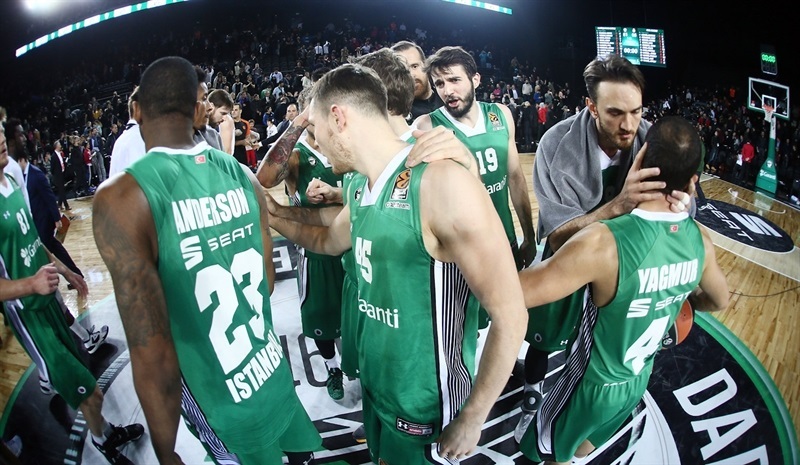 After Reyes and Hunter drew Madrid within 7, Clyburn and Scottie Wilbekin buried back-to-back threes to keep Darussafaka comfortably ahead. Doncic hit a long three to end the third quarter at 52-44. Moerman restored a double-digit Darussafaka cushion with a three two minutes into the fourth quarter. 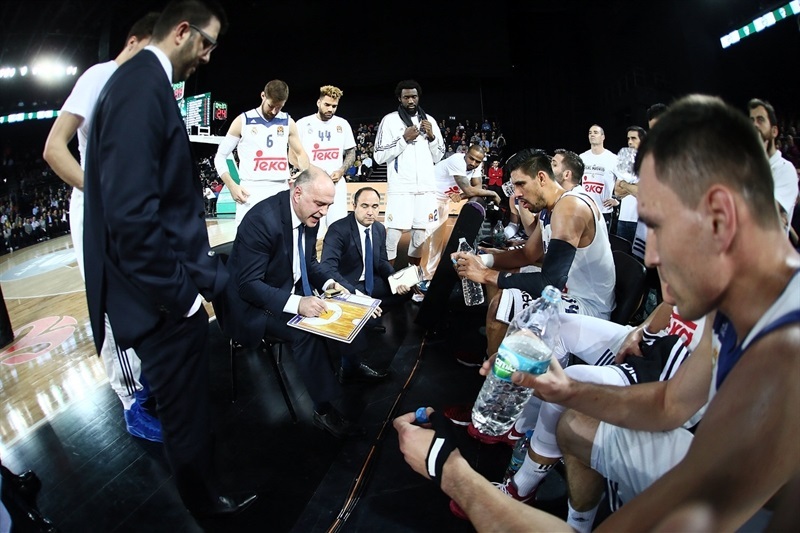 Wanamaker nailed a pair of threes to extend the margin to 63-48 after which Madrid coach Pablo Laso called timeout. But that had little effect on the flow of the game as Wanamaker sank his fourth triple and Clyburn added free throws for a 72-53 lead. Semih Erden’s alley-oop from Wilbekin took the difference to 20 and the home team smiled for the last few minutes after recording another impressive victory. "The important thing is not the stats. It’s that we played with heart and we played with passion. We had a great crowd here tonight. People support the team and respond to the team. At the end of the day, this year that’s what we are trying to do is build a fan base and be of course a successful, competitive team. Tonight the atmosphere was great and I’m happy we were able to beat a great team. After the first seven or eight minutes of the first quarter, we defensive rebounded better. We made them miss a lot of shots, that’s the reason there’s a lot of offensive rebounds, but it was far too much. Once we got our hands around that I thought we played a great defensive game. We’ve had some good ones defensively. In fairness and in honesty, they were missing two important players, but that’s happened to us all season. We’ve played many games without two of our main players and that’s the kind of seasons it is. You just have to take advantage of it when it comes. " "We started the game, more or less, good, contesting their shots and we controlled the beginning of the game. We were able to rebound on offense. But then when we look at the stats we see two things that re impossible to win a game away from home: 15 turnovers and 23% from the three-point line. It was probably one of the worst games that we played this year, but we knew in this EuroLeague that if you are not able to play a good game, probably you are going to lose because the teams are very competitive. " "It’s been a pretty tough month for us; we’ve been struggling trying to find our flow. And what team can you gain confidence from beating [more] than Madrid. So it’s a great win for us. We are going to cherish this moment right now, but we still have a lot of work to do. We played some great defense. We’ve been defending all year, but we’ve gotta find our flow. We’ve been playing great defense, but we give a lot of teams second chances and we’re not doing things on the offensive end. Tonight we put everything together and came out with a great win." 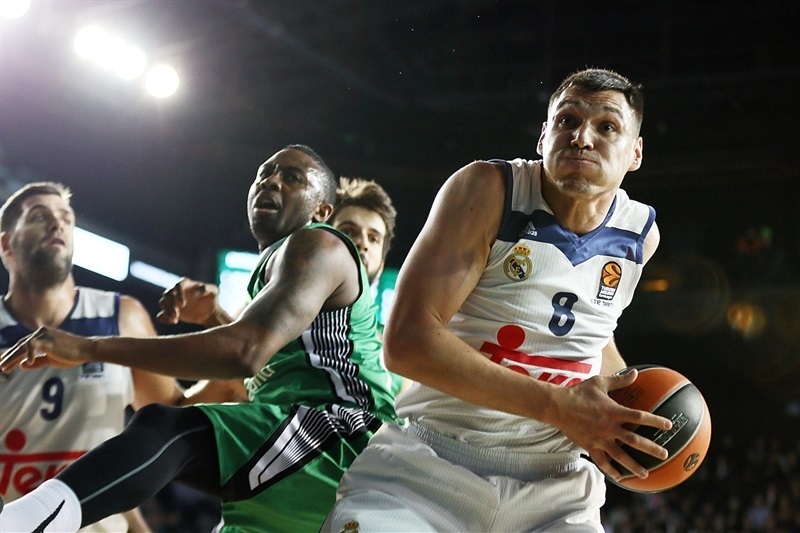 "The EuroLeague is a very long, very tough competition, with a lot of games and many trips. We didn't play well tonight, had a very bad game and they took advantage of it. We must forget this loss as soon as possible, because we have tough games and difficult trips ahead of us. We have to leave this behind and work even harder. With such a demanding competition and so many games, sometimes you don't play at the level you should and pay a price for it, especially if you play on the road. We have to forget about this loss and work hard, as we face a tough week. We didn't have a good day, made a lot of turnovers and they got into the game due to our mistakes. Little by little, they took a lead we could not overcome."